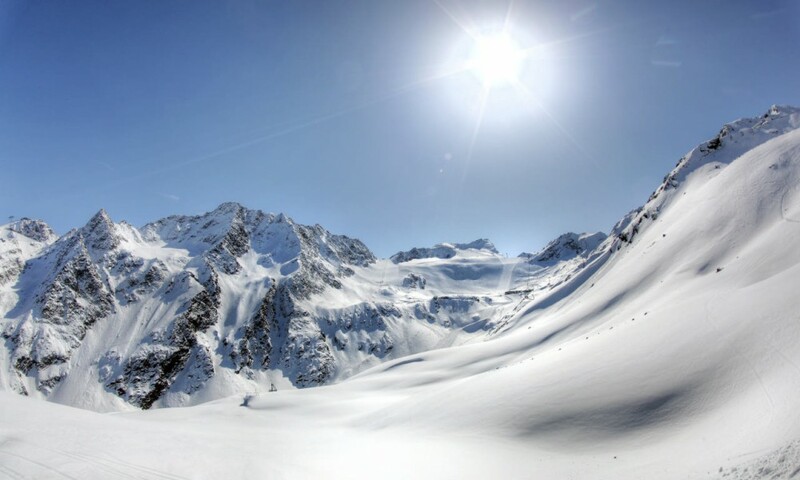 About 45 kilometers (28 mi) from Innsbruck you will find the ski region of Ötztal welcoming you. 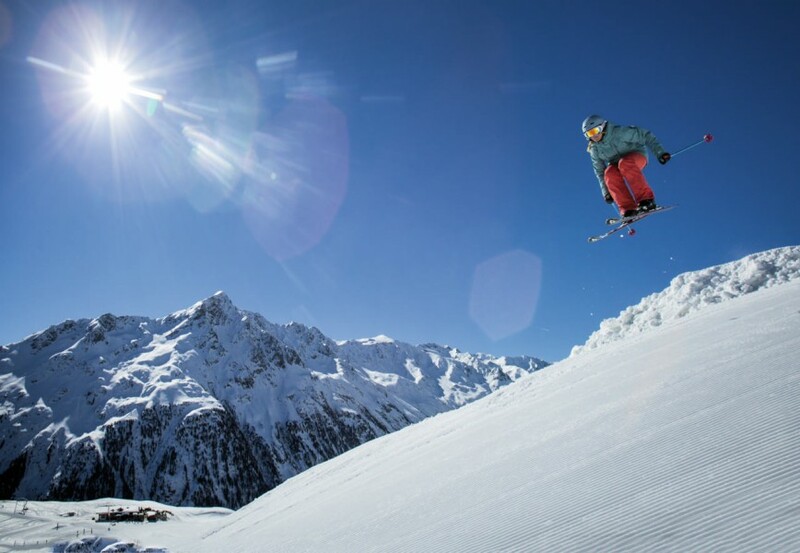 It counts as one of the most popular ski areas in Tyrol because here you will find many first class ski resorts. 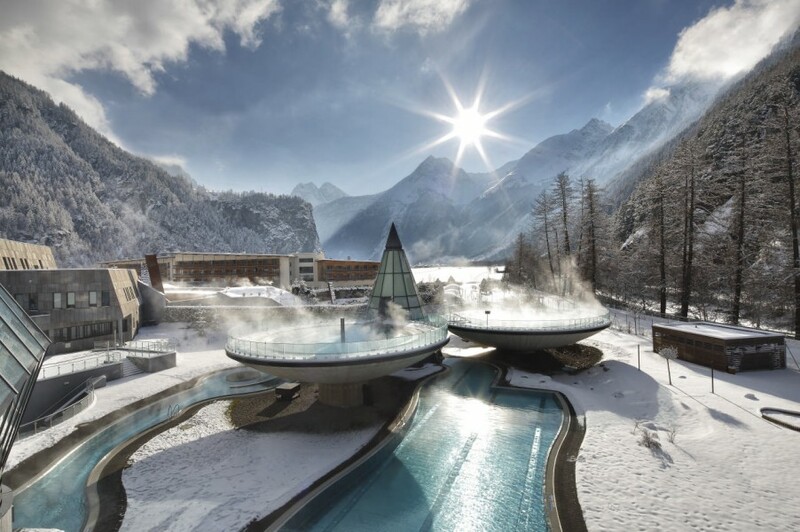 All the way in the back of the 65 kilometer (40.3 mi) long valley right before the border to Italy lies the “Diamond of the Alps”: the ski resort Obergurgl-Hochgurgl. Because of its exposed location the ski resort is blessed with lots of snow and is one of the first “none glacier” resorts to start the season. 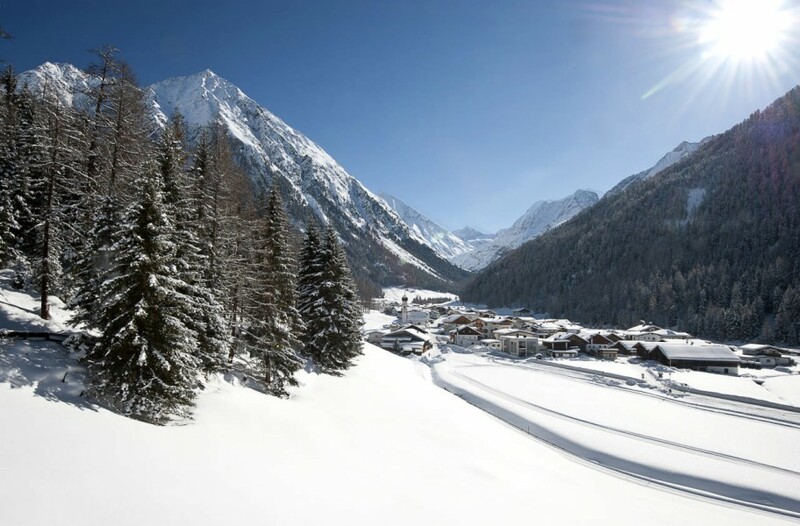 A bit further ahead in the valley you will find Sölden, a true highlight for Après Ski fans. During the winter season there are many fun events all around the mountain. At the Electric Mountain Festival at the Giggijoch you get to see world stars perform such as David Guetta or DJ Antoine. With more than 150 kilometers of trails (93.2 mi) you can combine the Après Ski party at night with great skiing fun during the day! A little more peace and quiet is available at the ski resort Hochoetz at the beginning of the valley. The family resort convinces with diverse slopes and a clear structure. No matter how you decide, you will need a little relaxation after an exciting day racing down slopes. The perfect place for deep relaxation is the Aqua Dome. The huge thermal bath in Längenfeld provides everything starting with a 'Klangbecken'(pool where you can listen to music underwater) and ending with a wonderful Sauna facility. It has everything you could wish for and its architecture is incredibly impressive to look at. You will reach the Ötztal driving the A12 Innsbruck in the direction of Bregenz and taking the exit Ötztal. An option without traffic jams would be traveling by train stopping in Innsbruck and continuing on to the train station Ötztal. From there you can catch numerous buses to the different villages in the valley. If you are traveling from further away you should head for the airport in Innsbruck first.